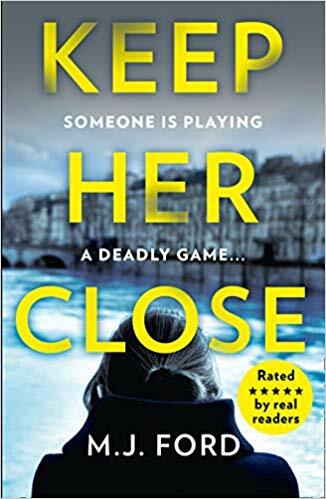 ‘Keep Her Close’ is the latest book by MJ Ford. 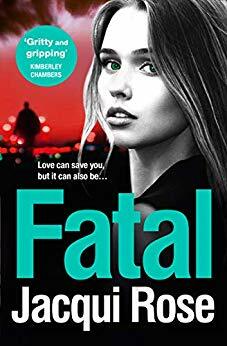 On the book for MJ Ford’s new book called ‘Keep Her Close’, sit back and enjoy an extract from the thrilling tale. Oriel College was nestled in the cobbled streets between the High Street and Christ Church College. Not Jo’s natural milieu by any means, though she couldn’t help but admire the gothic architecture of the entranceway, and the resplendent, perfectly mown quadrangle of grass inside, still coated on the shaded side with the silvery remains of a lingering frost. A sign read ‘Open to visitors’ – term had ended a week or so before, so the majority of students would have left. The city itself was noticeably quieter, enjoying a brief lull before the panic of Christmas shopping really set in. PC Andrea Williams was waiting just to one side of the quad. As ever, the constable’s height made Jo give her a second glance. She was at least six-two, possibly the tallest woman Jo had ever met in the flesh, and her dreadlocks gave her the appearance of being a couple of inches taller still. Dimitriou called her Andre the Giant, which only he found funny, and which had earned him a verbal warning when Stratton heard him say it. Dimitriou protested that Heidi had once called him George Michael’s less talented, uglier sibling, on the basis of their shared Greek heritage, and the fact that he had murdered a rendition of ‘Club Tropicana’ on a work karaoke night. ‘And I dare you to say it to Andrea’s face,’ Heidi had added. Jo would have liked to see that, because she knew that Williams had been an accomplished judoka before joining the force, only missing out on the national team through injury. She could probably have tossed Dimitriou’s gangly frame from one side of a holding cell to the other. 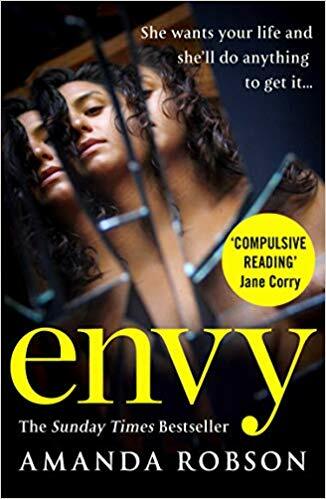 I’ve just finished the book and really enjoyed the gripping story, check my review here. 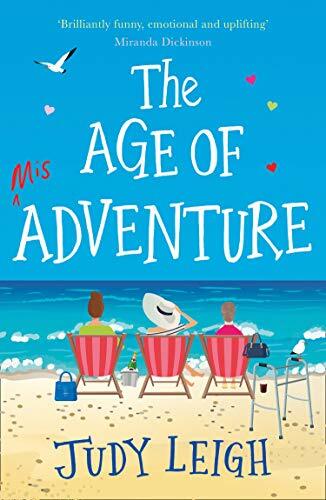 On the book tour for Judy Leigh’s new book called ‘The Age Of Adventure’, sit back and tuck into an extract from the seaside story. I sat with Nanny Basham in a corner while she’d cradled a bottle of brandy and sobbed, telling me about Dad and Mum and Wilf, the good times I’d heard about a hundred times before. Terry grumbled afterwards that he’d never had respect for Adie. That was something we agreed on. Adie Carrick was only out for himself. Bonnie was just a trophy, his in-laws just an opportunity to show how magnanimous he was. I’ll never forget how he looked at me. Eyes like bullets. Then Terry moved out. We’d been arguing a lot. I’d been doing the arguing; Terry retreated into himself: he met Rabbity Alison and the rest is history. I became Georgie Turner again, not Georgie Wood. After Terry left me, Adie squeezed my arm one day when I was making coffee in Bonnie’s kitchen, his lips against my ear. ‘If you need any money, Georgie, just say. We’re family, and family sticks.’ But I walked away, stared through the window at the patio and the swimming pool complex, and promised myself I’d manage just fine without his charity. Meanwhile, Bonnie stayed in the background smiling sadly; years passed and she became quieter, more timid. Then she found lipstick on his collar, not her shade, and suggestive messages on his phone. A year later, there was a lacy G-string in his car. He claimed he knew nothing about it, then he suddenly remembered he’d lent the car to a friend the night before. I’d have left Adie for that, but Bonnie swore it was a one-time incident, she’d been neglecting him, it’d never happen again: he loved her. Of course, Adie simpered, playing the part of the trustworthy brother-in-law; he told me that now I was by myself, now my man had left me, he’d keep an eye out for me, or lend me money. As he turned away, I pointed down my throat with two fingers and thought I’d rather roll naked in the gutter. I’m not afraid of Adie Carrick. I’ve never liked him or the way he treats my good-natured sister. I have suspicions about the property he buys and sells, and the money he makes, which seems to slide through his fingers like poker chips. You can buy ‘The Age Of Adventure’ from Amazon and is available to buy from good bookshops. 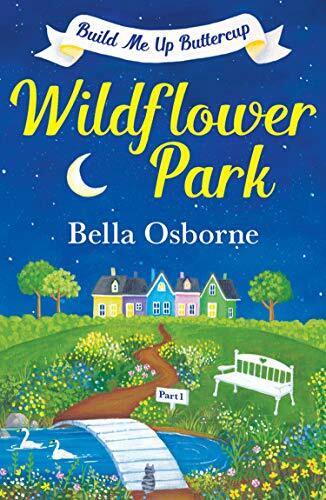 I’m kicking off the first book tour of 2019 with an extract from Bella Osborne’s latest book called ‘Wildflower Park: Build Me Up Buttercup’ the first in the Wildflower Park series. It was a day of back-to-back meetings, never her favourite thing and even less so as she’d found herself going head-to-head with Hudson in the last two sessions. He was overconfident – or cocksure, as her granddad would have called it – and so far he had challenged everything Anna had raised. He had a bunch of ideas he seemed to think he could apply without knowing the first thing about their company processes and it was already starting to infuriate her. She had a long list of things she would need to explain to him when she got the chance. The next meeting they’d have was with Karl, so Anna hoped that would offer a little light relief. She headed off to the room she’d booked, which she knew was barely more than a cupboard. When she got there the blind was down and the ‘In Use’ sign was on, so she waited. She was mulling over what to have for tea when she recognised the voices giggling inside as Karl and Sophie. She opened the door expecting to be greeted by friendly faces rather than a shifty duo caught in the act of something they shouldn’t have been doing. Anna stared at the small table where Karl had two teaspoons and a small pile of white powder. She gazed disbelievingly at the guilty-looking pair and hastily shut the door behind her. ‘What the hell are you doing?’ asked Anna. Sophie stepped forward but erupted into giggles. ‘OhMyGod. Have you taken some of that?’ Anna was beyond shocked. She looked to Karl for an answer. They would all be instantly dismissed if anyone saw this. ‘It’s not what you think,’ said Karl, before joining Sophie in hysterics. ‘For goodness’ sake – shhh. And pull yourselves together,’ snapped Anna, anxiety coursing through her at the thought of being caught in this situation. ‘Get rid of it!’ Anna stabbed a finger at the white powder. You can buy Wildflower Park – Part One: Build Me Up Buttercup (Wildflower Park Series) from Amazon.